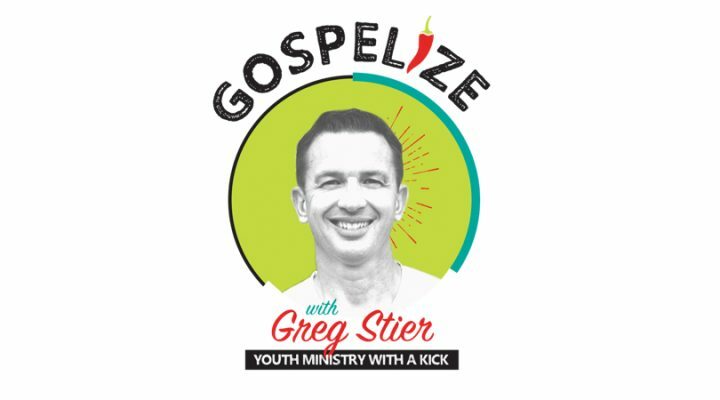 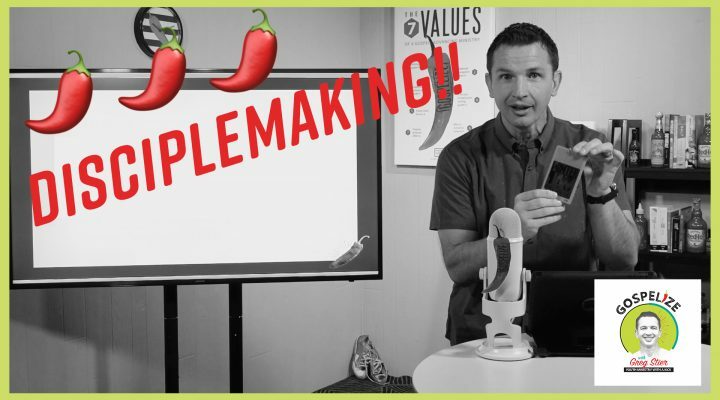 Gospelize with Greg Stier will give your youth ministry the kick it needs to ignite deeper commitment to the gospel in your students and leaders. 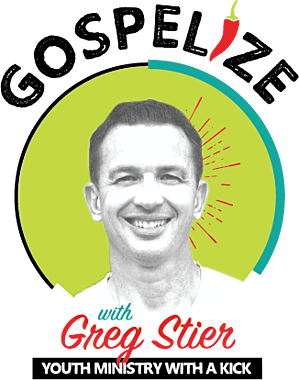 Through biblical analysis, stories from his own life, and profiling leaders in youth ministry, Greg will equip you with values and practices that parallel the early church—specifically what’s seen in the book of Acts. 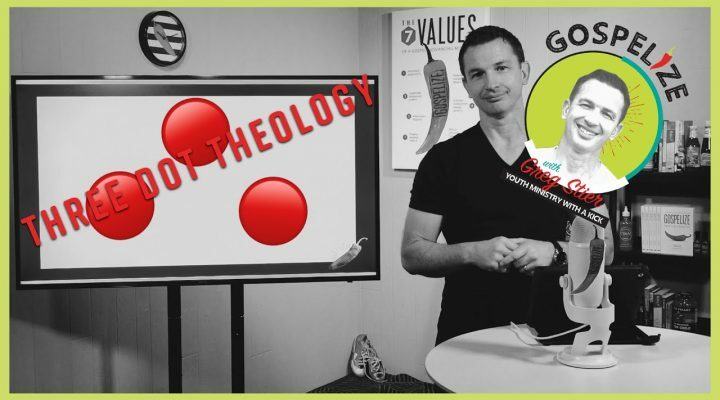 Greg will also point you to resources to help you advance the gospel further in your life, community, and ministry as you ignite your students to do the same, for life! 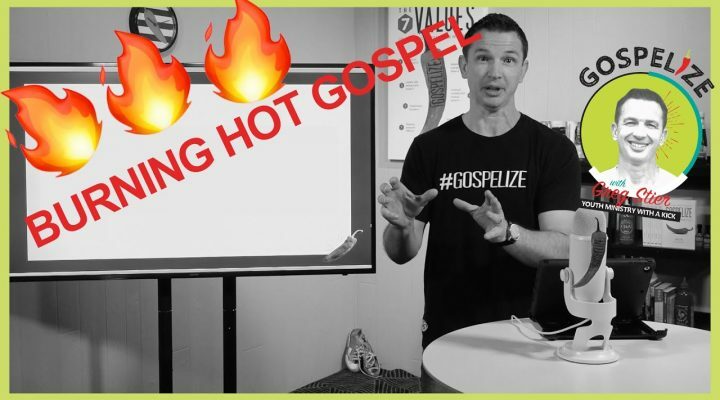 10 Reasons You Should Subscribe to our brand new podcast, Gospelize with Greg Stier!